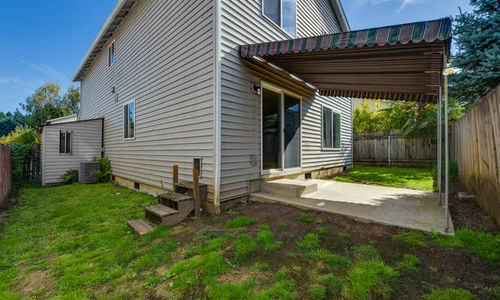 Perfect first time home buyer or investment property! 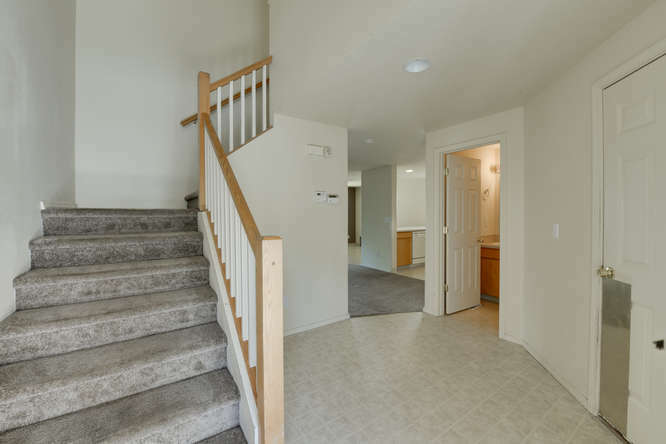 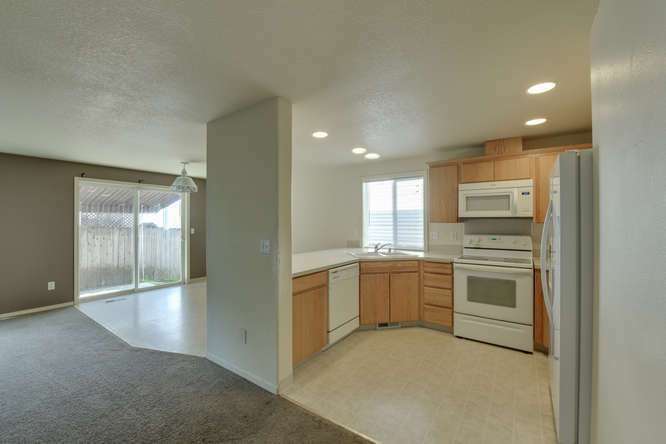 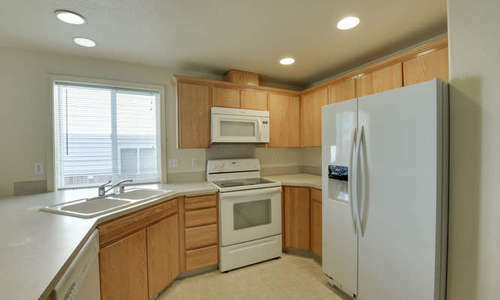 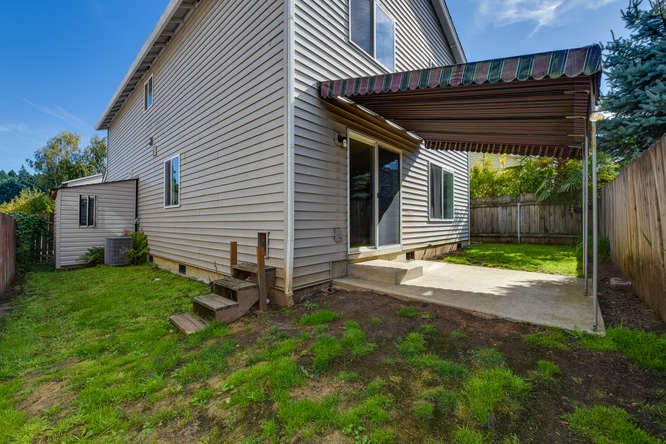 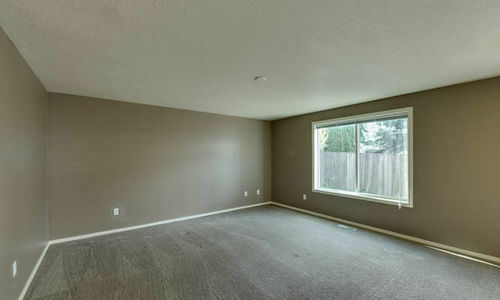 3 bedroom 2.1 bath home in Vancouver, WA. 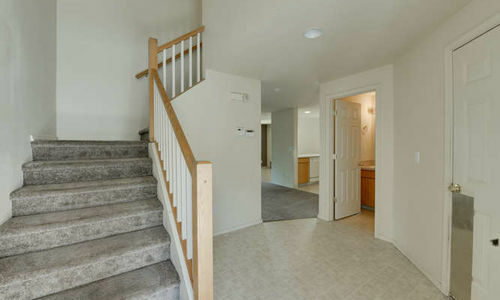 Perfect first time home buyer or investment home! 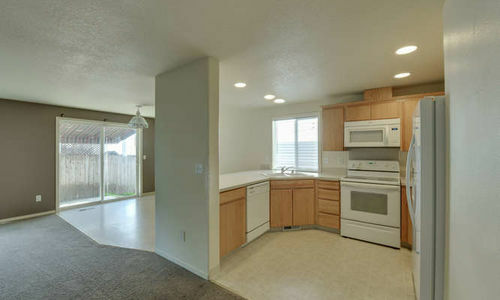 3 bedrooms, 2.1 bath - Gas forced air and Air Conditioning. 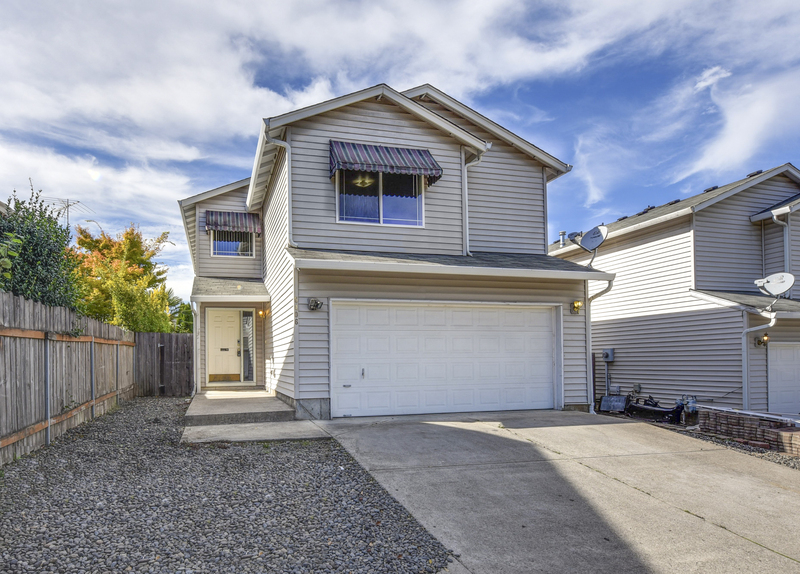 This is the perfect first time home buyer or investment property! 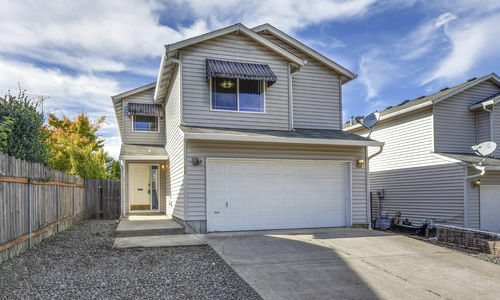 3 bedrooms, 2.5 baths. 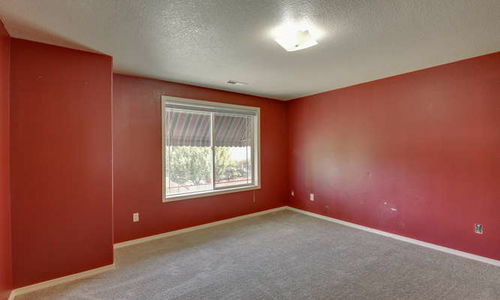 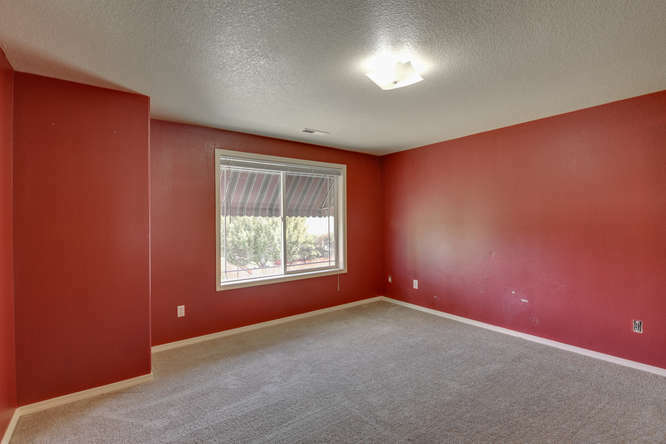 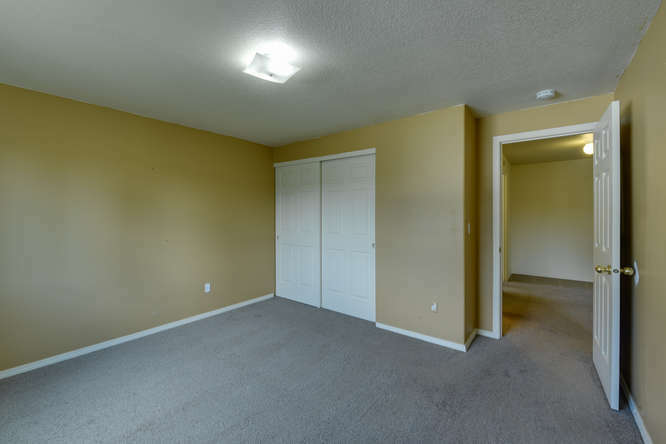 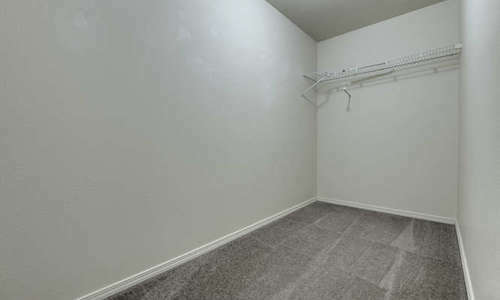 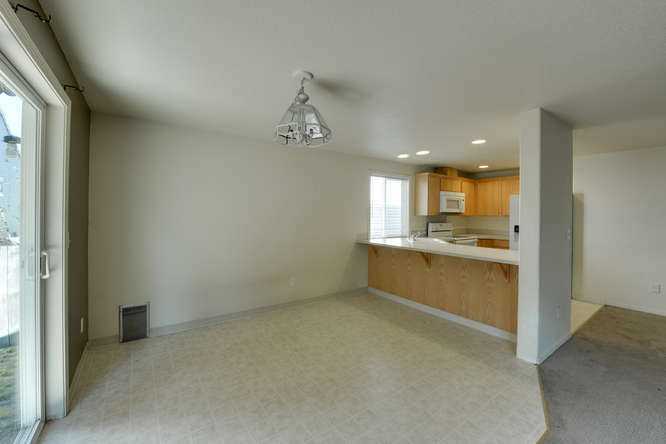 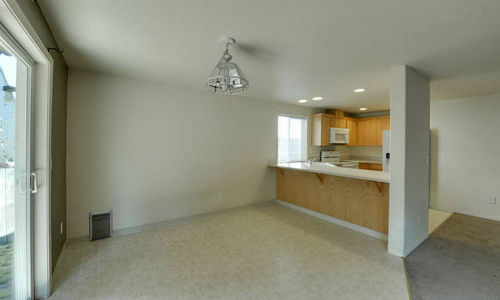 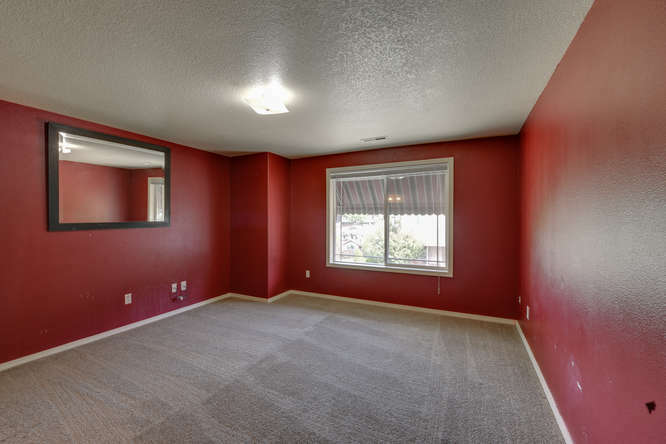 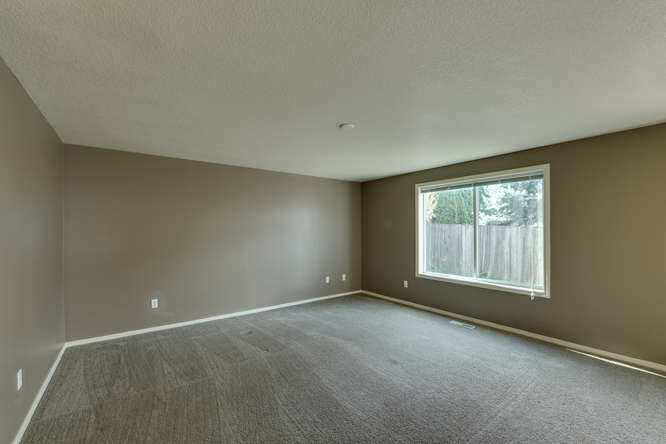 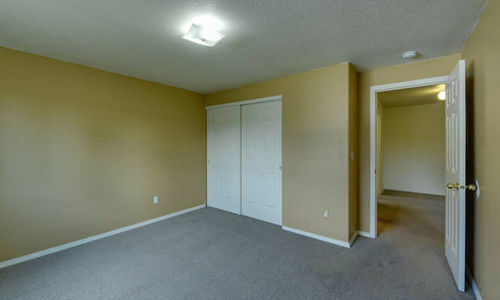 Large family room, gas forced air w/ central A/C and all appliances are included. 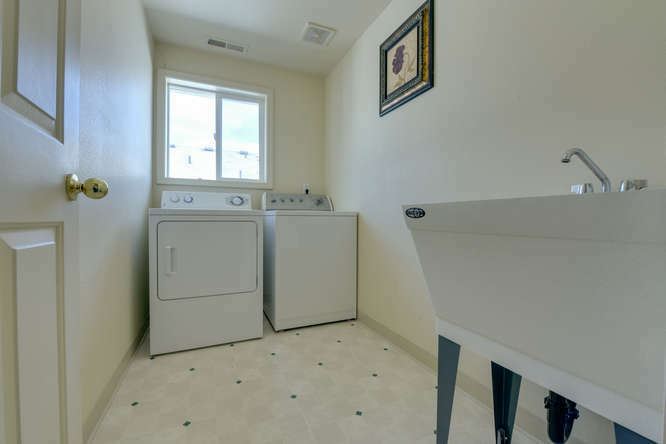 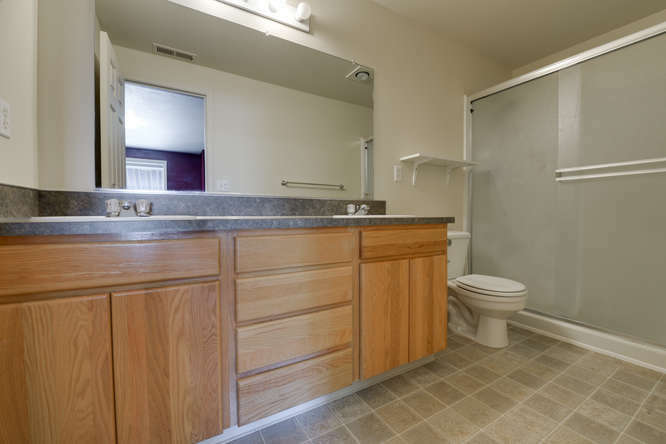 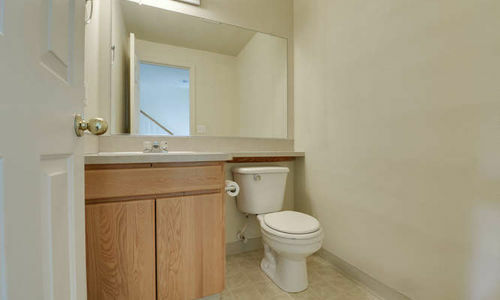 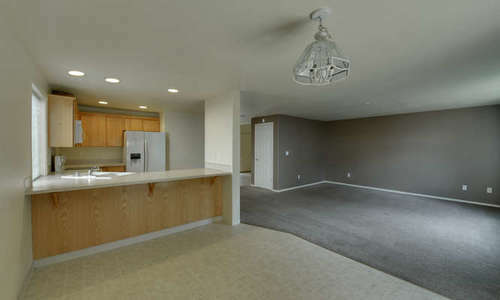 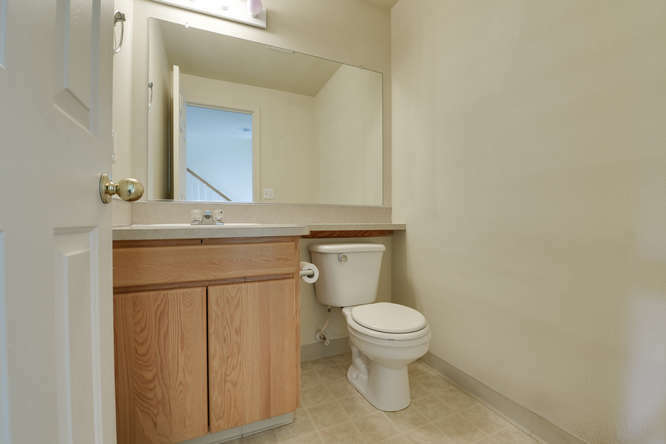 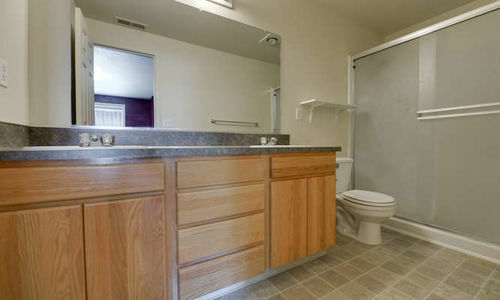 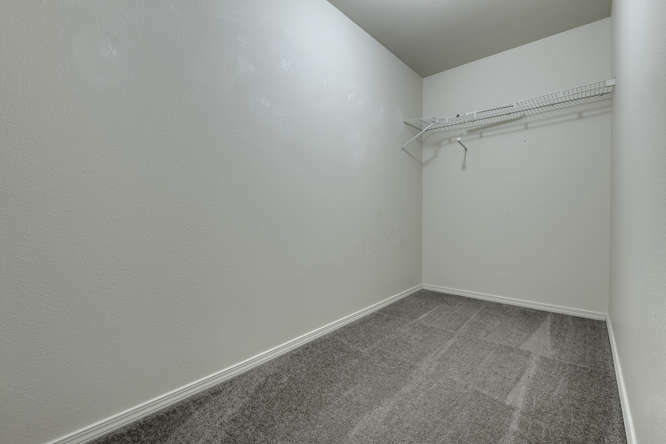 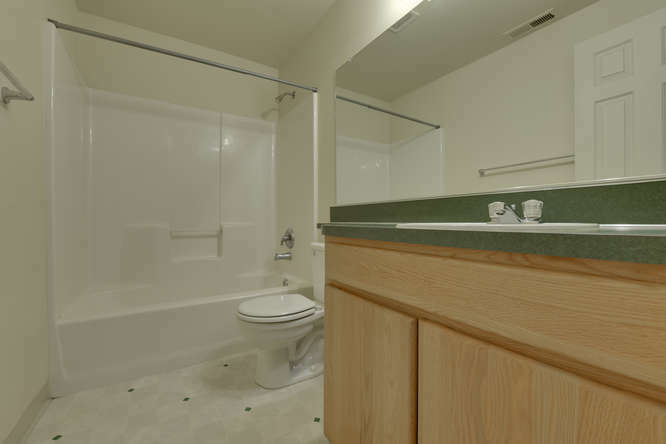 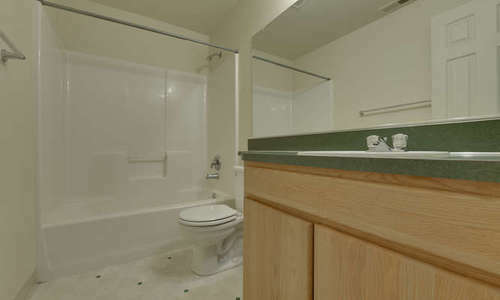 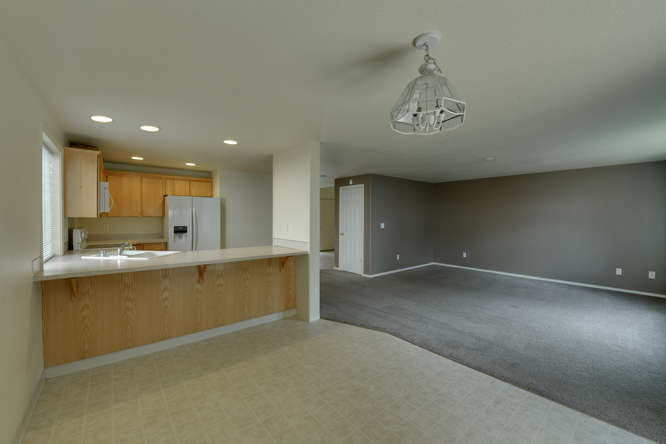 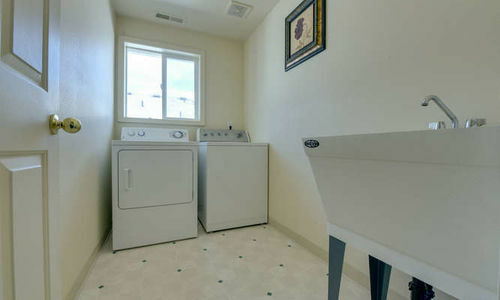 Upstairs laundry w/ utility sink, huge master suite has private bath and large walk in closet. 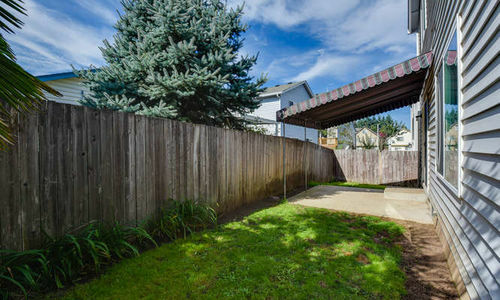 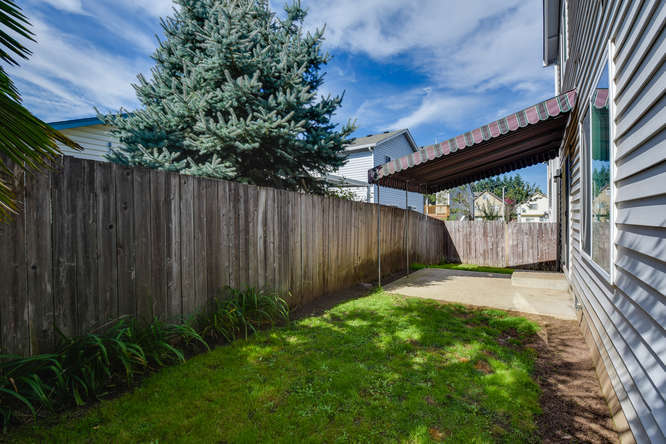 Completely fenced backyard w/ covered patio and tool shed.